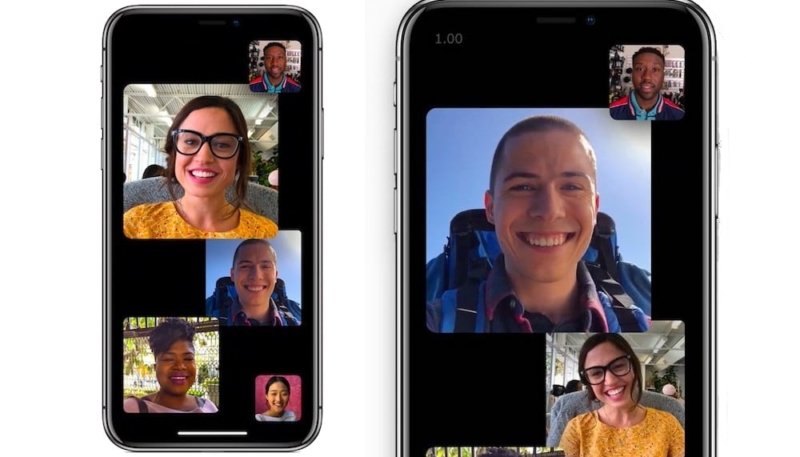 Although Apple has brought its Group FaceTime servers back online, iOS users will need to be running iOS 12.1.4 (released earlier today), for the feature to work on their device. 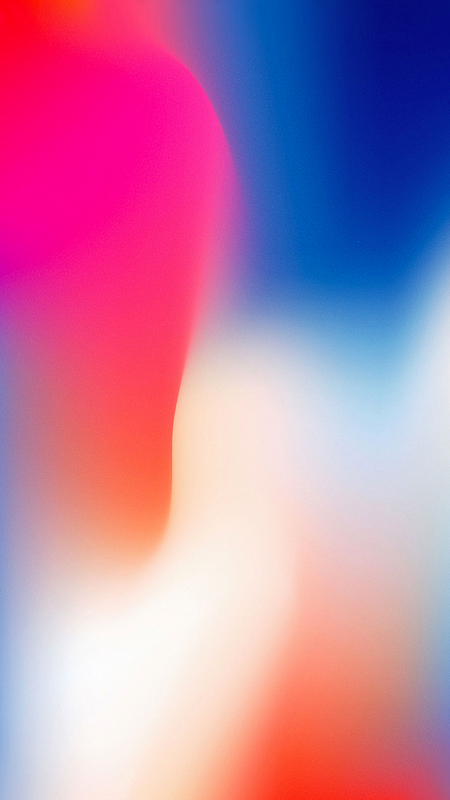 Developers and public beta users running the iOS 12.2 beta on their device will need to wait until a new beta of iOS is released, as the current version of the beta does not include a fix for the Group FaceTime issue. 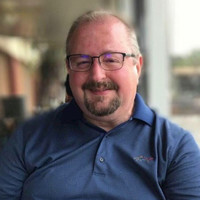 The feature is also unavailable on devices running iOS 12.1.3 or earlier, and the feature will remain out of reach until the devices are updated to iOS 12.1.4, which includes a fix for the problem. The same goes for Mac users that haven’t installed the freshly-minted macOS 10.14.3 supplemental update. Group FaceTime on Mac doesn’t work on Macs running the older version of macOS 10.14.3 or the new macOS 10.14.4 beta update.